The Igor Belousov / Игорь Белоусов, aka "Project 21300", just finished deep water testing with their divers operating in 100 meters (328 feet) of water, using pressurized diving bells and compression chambers, in multiple shifts, simulating rescue operations of a disabled submarine over a three day period which included oxy-acetylene cutting, hydraulic tools, compressed air, and rescue simulations with their rescue sub. 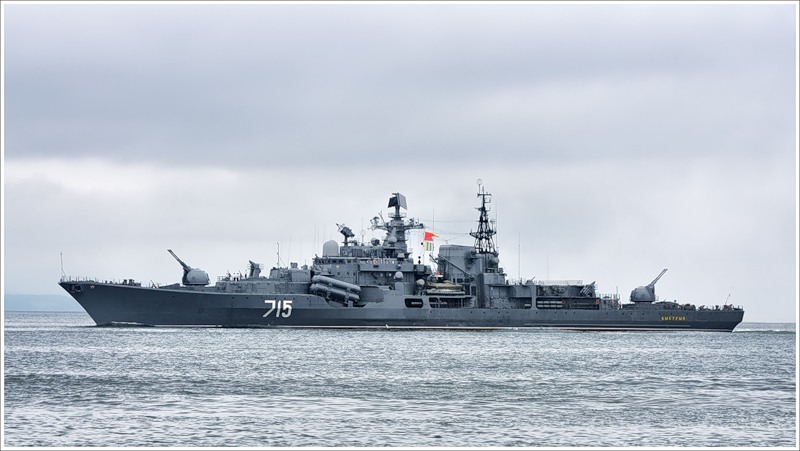 This is significant because it marks a return of the Russian Navy to truly deep water rescue capability - the first time in 25 years that they have been able to conduct sustained exercises at that depth, over multiple days. 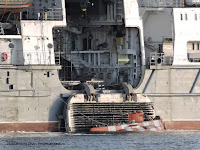 What I find especially interesting is that Project 21300 is being constructed at the same St Petersburg shipyard as the RV Yantar (of previous blog posts). 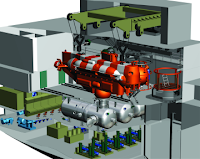 You will notice that the same type of door is on the right side of the ship, allowing the manned submersible to dock with the decompression chambers in the bowels of the ship. There is also a moon-pool allowing the diving bell to be lowered to the ocean's bottom, and for underwater operations to be covertly performed. 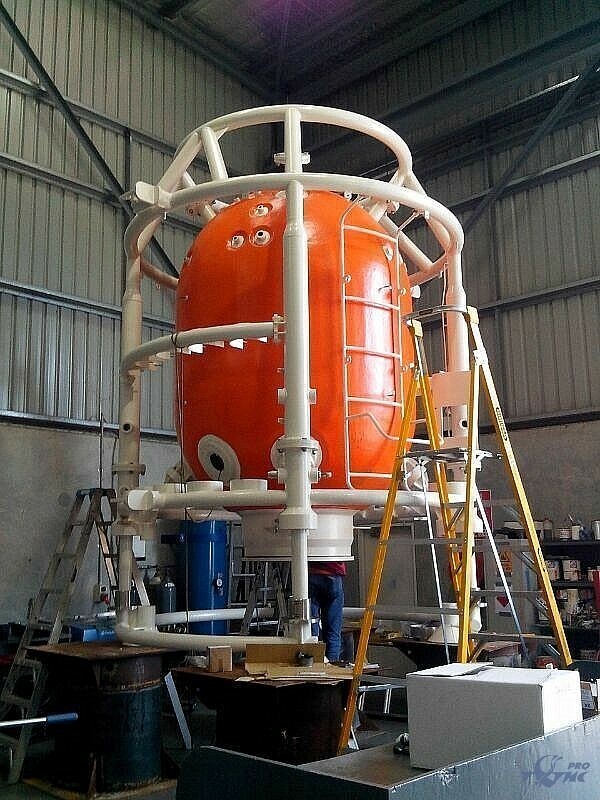 The diving bell also attaches to the same decompression chambers, allowing both manned vehicles to use the same decompression chamber. You'll also notice the hull and profile of the ship are almost identical. But the similarities don't end at their looks; both are equipped with remotely operated submersibles, and both are equipped with tow-behind side-scan sonar to detect items on the ocean's floor. I'm sure there are other similarities, but those are the ones that jump out at me. At this moment the Igor Belousov is out on sea trials for a 36 day tour, and is supposed to be commissioned before the end of 2015. Was the Marshal Krylov / Маршал Крылов watching the US Navy ballistic missile test too? On Monday September 21st 2015 the Marshal Krylov (Маршал Крылов) set sail from the home of the Russian Pacific Fleet, Vladivostok. I believe it was back in the harbour by September 27th, but I don't really know how long it was out of port, as it could have just been out briefly for a pre-deployment shakedown. Commissioned in 1990 as a Soviet missile range instrumentation ship, it was designed to track ballistic missiles and satellites during testing. I bet those same antennas could be used to track anything, or watch any test, of anyone's ballistic missiles. 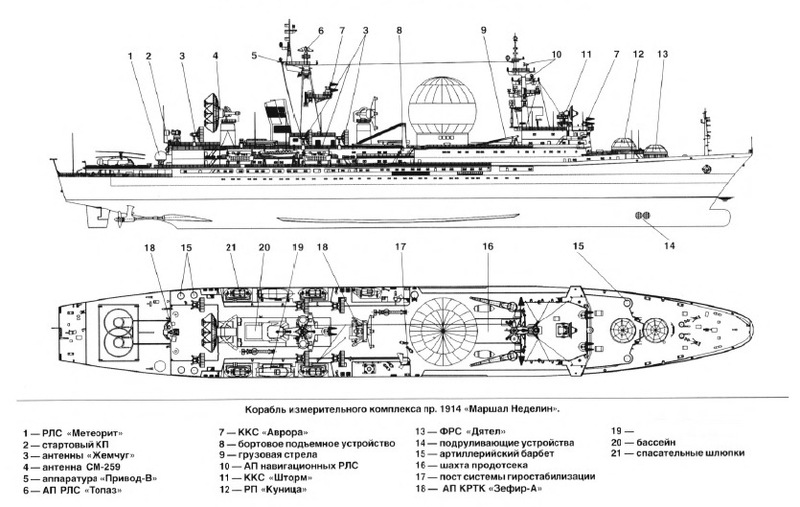 On October 22nd 2015 @7FBTK speculated that the Marshal Krylov was being moved by two tugs ("MB-92" and "MB-93") from the Slavyanka Shipyard. On November 7th 2015 the US Navy launched at least one ballistic missile across the Pacific between its test ranges, as famously seen in Los Angeles as a "UFO". These pictures were taken by a Japanese P-3C Orion on November 4th 2015 while the ships passed through the Tsushima Strait, between Japan and South Korea. 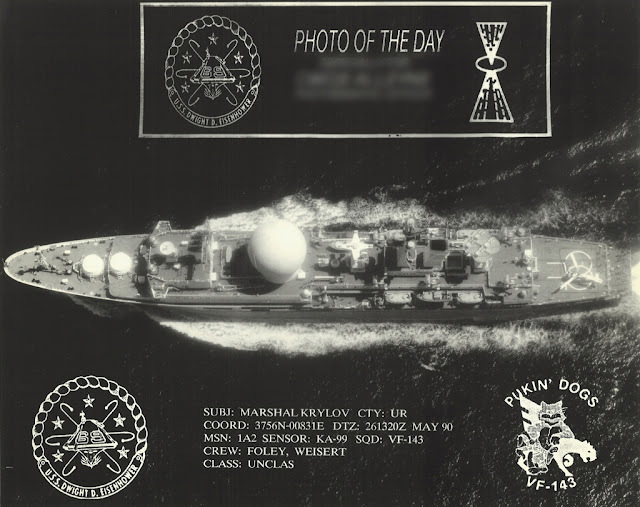 While I haven't found the exact date of this operation, my understanding is it was in 2012 when the Admiral Kuznetsov (Адмира́л Кузнецо́в or Адмира́л фло́та Сове́тского Сою́за Кузнецо́в) experienced engine trouble and had to be towed by the RFS Nikolay Chiker (Николай Чикер), one of the most powerful tugs in the world, and specifically built for just such a task. 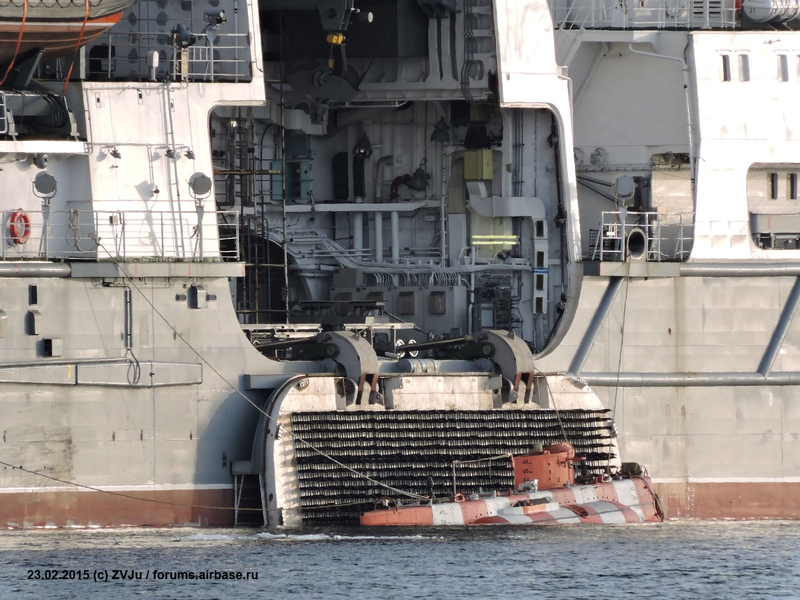 This is exactly why the Russian Navy often deploys an ocean going tug in their flotillas. Canadian Forces smuggling illegal arms into Northern Iraq? Not exactly. in the Mediterranean on September 6, 2014. Specifically there were silenced weapons aboard the plane that were not on the shipping manifest, and therefore considered by the local Iraqi General at the Martyr Mohammad Alaa-air base to be contraband, and worthy of confiscating. It seems the Canadian Forces crew didn't agree, and the CC-130 Hercules transport stayed for four days (October 28 - October 31) before being allowed to fly back to Kuwait. Further reports arose that the planes were carrying light and medium weapons destined for Northern Iraq, but the ones that were objectionable were silenced "MP4" sub-machineguns. Unfortunately, there is no such thing as an MP4; there is an H&K MP5, and a Colt M4 carbine (Colt Canada C8SFW); both of which could come in a silenced variant. I'm guessing the objectionable silenced weapons were MP5s, as they were referred to as "pistols" not "rifles", and the M4 looks (to me) like it would be called a rifle before it would be called a pistol. From what I gather, all flights to Northern Iraq need to stop in Baghdad for an inspection and to confirm the manifest fits the cargo that's being transported. The Iraqi government still isn't cool with the Kurds up North having their own independent state, but they are both pretty busy fighting ISIS/ISIL/IS at the moment, so they are too busy to fight each other (good). Besides the fact this was a little embarrassing, and gave Canada a black mark momentarily as an arms smuggler, it seems cooler heads prevailed and our diplomats have made up; we're friends again, and the arms that were turned away will fly on through to our JTF2 team in Northern Iraq, as they should have initially. I guess a local Iraqi General was flexing his muscles, and without the right forms he made a stink insinuating the arms were going to the Kurds, and they don't want the Kurds to have silencers. So what happened really? Who knows, but I have a guess. JTF2 was sent last year to Northern Iraq to act in an advisory capacity, and NOT be involved in toe-to-toe fighting with ISIS/ISIL/IS. We can assume that their mission has changed (mission creep), and they are planning for close quarters fighting, maybe a rescue mission or something on the horizon. To do that, they want their favourite bits of close quarters kit from back home; like the silenced H&K MP5. If this cargo flight was scheduled months in advance, this might have been a last minute "just throw it in the back", after all, it's only EIGHT sub-machine guns. 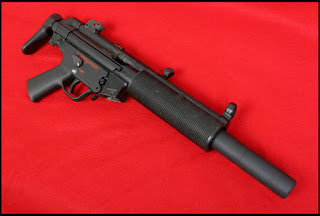 Given that these silenced MP5s are being sent to our forces in Northern Iraq it's safe to assume they have an operational need for them (ie, kicking in doors). The official excuse from one of the Kurdish officials was they are training Kurds near towns and don't want to spook the locals with loud sounds, so they needed silenced weapons. If you believe that, well... good luck. 2015.11.10 Update: The Ottawa Citizen and Toronto Star have FINALLY picked up this story (still with no in-depth analysis), and CBC still hasn't touched it. Incredible. 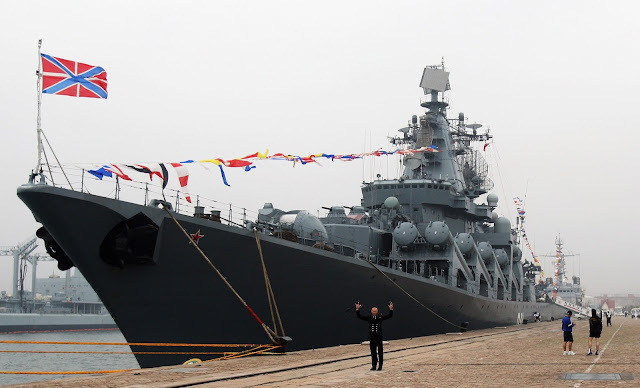 This time the ships are headed for joint exercises with the Indian Navy, under the command of Rear Admiral Alexander Yuldashev (контр-адмирала Александра Юлдашева - a quickly rising star in the Russian Navy, from what I gather). The visit is expected to last six days. 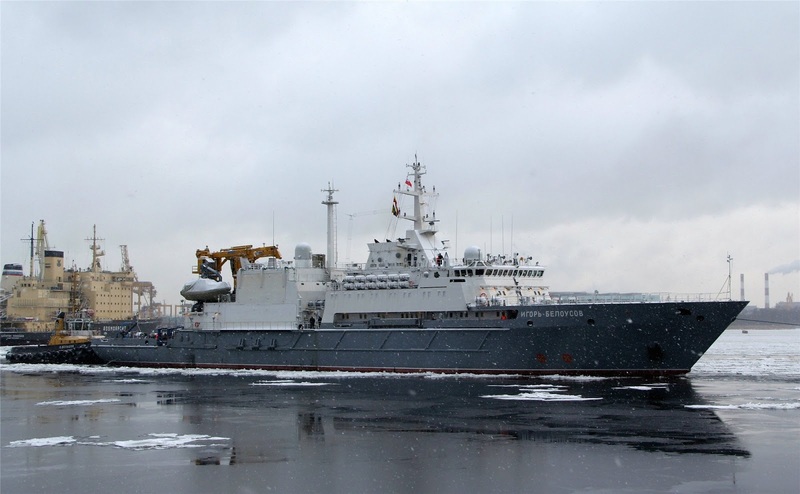 December 7th to 9th they will be moored in port conducting team building exercises and cultural exchanges. December 10th to 12th they will be conducting naval exercises in the Bay of Bengal, including live fire exercises. This is a follow-up visit to last summer's Sea of Japan joint drills with the Indian Navy. I'm a Canadian, and a military history buff; when I stumble on military-related news that reads like a press release, rather than proper reporting, I like to do a deeper investigation. I try to aggregate the story that isn't being explicitly told. There's usually more to a story than the military says, and I like to figure some of those riddles out. 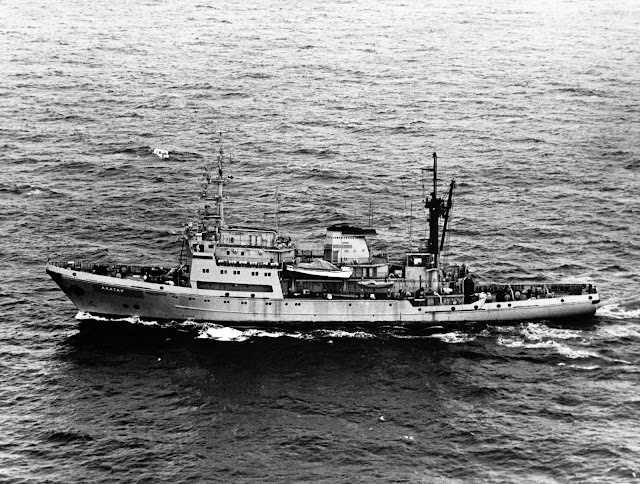 Topics will vary from Air Bases of the Cold War, to nuclear weapons bunkers, or naval auxiliary ship movements. There's a lot that hides in plain sight; you just need to know what you're looking at to notice. 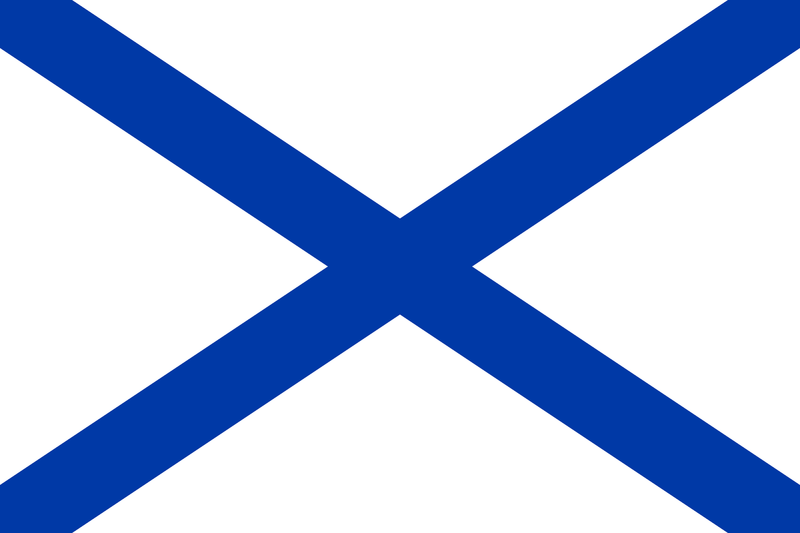 This blog will not focus exclusively on any one State or one part of a State's military. My interests cross national boundaries and are not a reflection of my support for any State. I'd like to think I'm equally critical of the narrative provided by many governments. Expect topics based on the actions of the Russian, American or Canadian armed forces. I am not a conspiracy theorist; I find the term marginalizing and offensive. I do not believe that lizard people run the shadow government that controls all the world's affairs. I believe there are lots of classified projects and missions the militaries of the world undertake, and don't want to explain in the public eye. Much of what the military says, isn't reflective of what they do. I believe the revelations of Edward Snowden have shown anything is possible with a virtually unlimited budget; so I don't think I'm as much a conspiracy theorist as a realist.